"When I started out on my investment journey over 2 years ago, I found it to be daunting and seemingly unproductive. There were numerous routes - roads and side lanes - full of dead ends, potholes, twists and turns. So easy to get lost. With Trade VSA, it is like driving with a GPS system now, having a reliable and easy-to-use compass to guide me confidently to my destination. 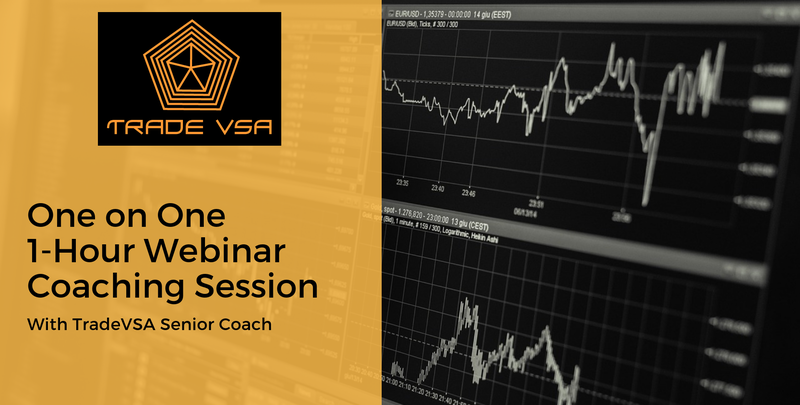 In addition to the powerful system, I really appreciate Martin’s sincerity and constant mentoring which he personally provides to the community of Trade VSA members, together with his team of highly dedicated and experienced coaches and seniors. 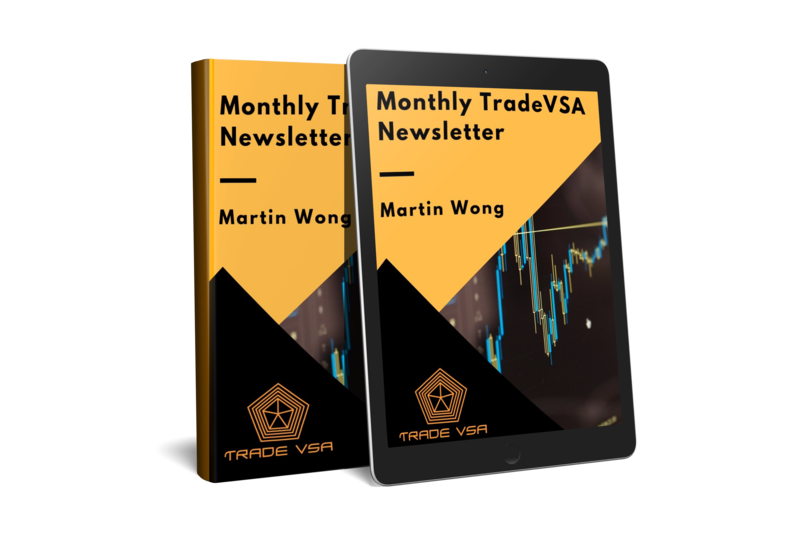 Finally, within the Trade VSA community, I never need to trade alone"
"Martin makes sophisticated Price and Volume Analysis into easy to understand and simplified system, TradeVsa. It’s help me to pick scores of winners. 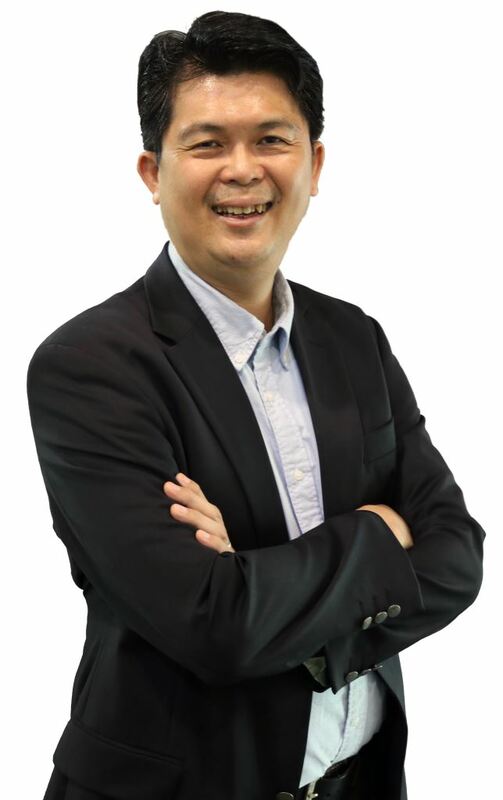 Martin changed the my thought about investing and allocating risks and it’s appreciating when receives Martin and his team expertise advise that helps me a lots with my decisions. With having TradeVsa, I am very satisfied with the growth on my investment. Thank you and kudos to you Martin and your outstanding team !" 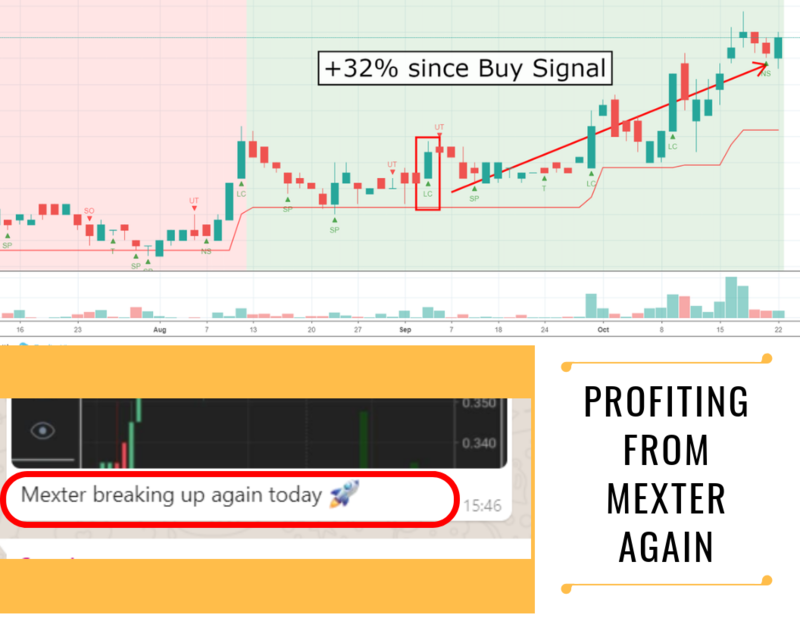 "Tradevsa signals and screener helps me indeed in my trading to act wisely." "WOW! I seen many system but this is first of its kinds ! 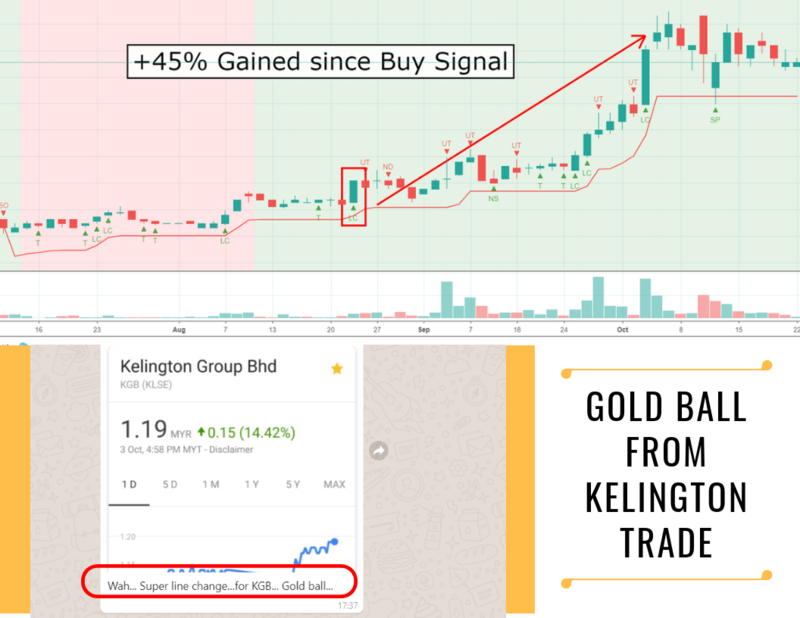 I had followed Volume Spread Analysis (VSA Method) trading and investment techniques for more than 10 years. We are also profitable and thanks to VSA, today I am able to continue my lifestyle even after I had retired. Now, everyone can trade and/or invest with Total Confidence!" Identify and follow the footprints of the Smart Money by detecting the Hidden Potential Buying and Hidden Potential Selling. 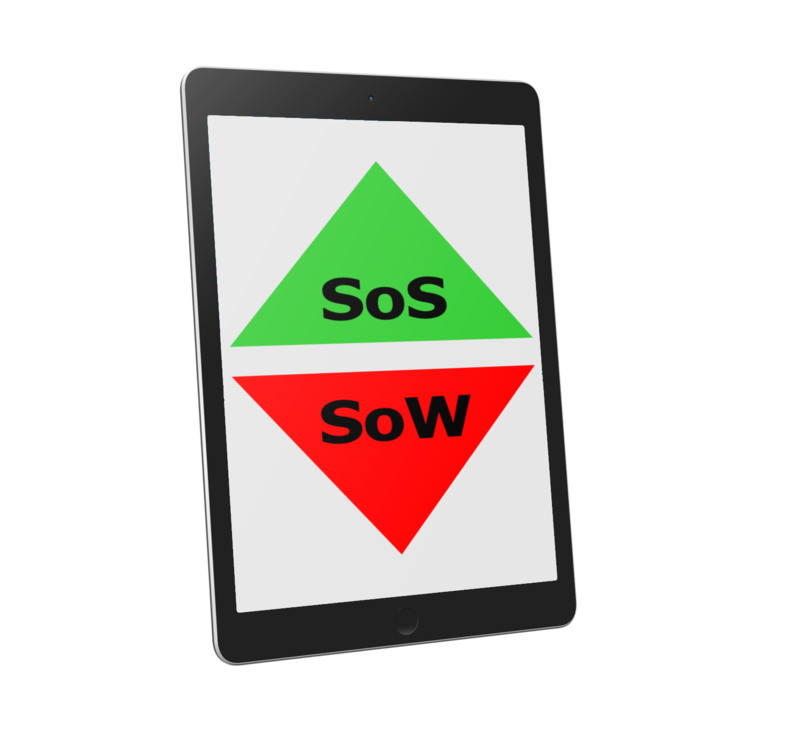 Sign of Strength (SoS) and Sign of Weakness (SoW) indicators allow you to have better edge in the market as you got the chances to trade with the Smart Money. Easily detect the strength of the market trend. HeatZone works in all timeframe and gives you the confidence to stay in a trend, analyzing trades quickly and easily, thus reducing risk. 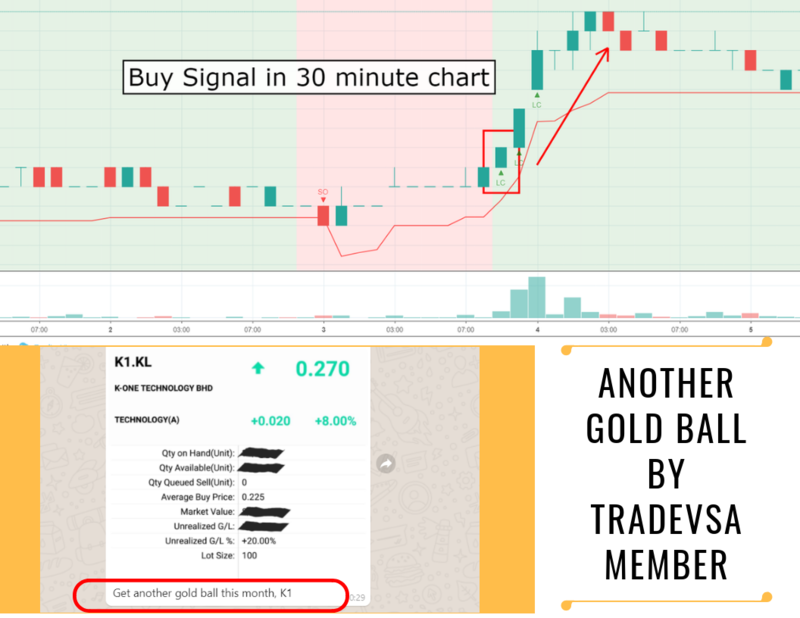 TradeVSA Screeners save your time, remove emotion towards your trading/investment decision and finding a new opportunity by follow the Smart Money. 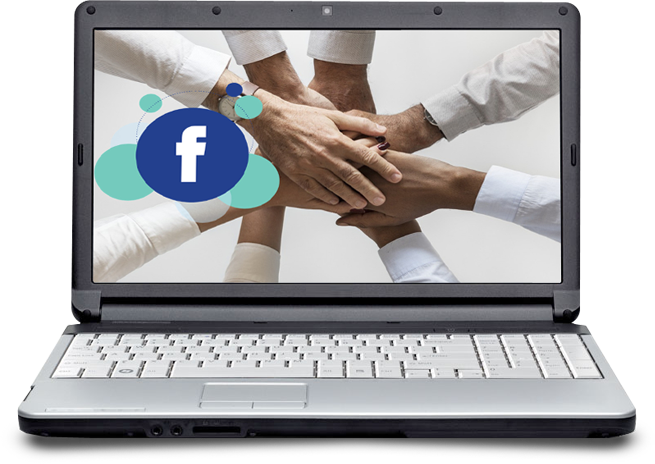 You will be given access into our exclusive TradeVSA member group for further support and discussion with members and coaches. 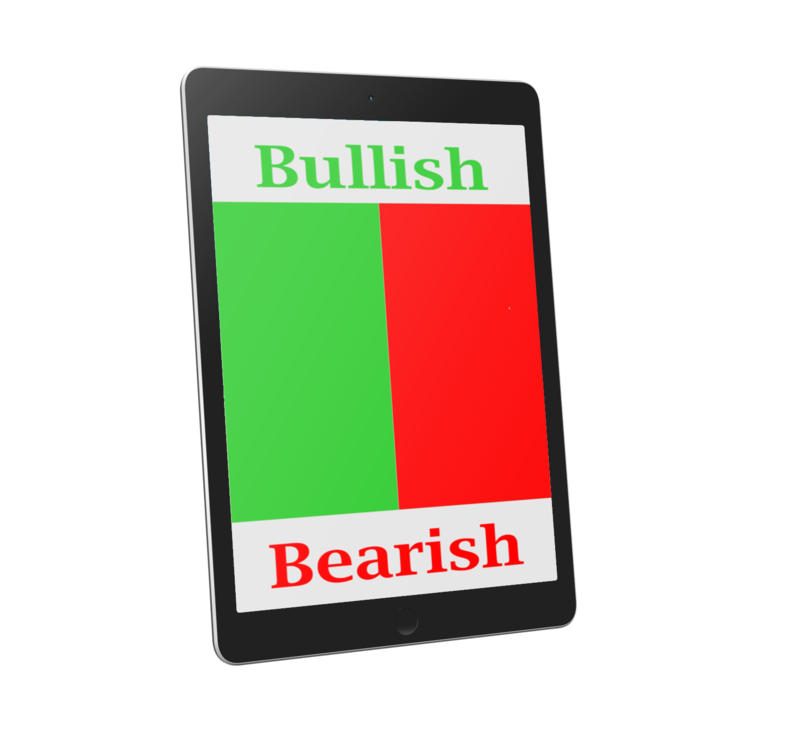 You can also use this support group to ask questions regarding your trades or TradeVSA system. During the Live Trading, we will share the overall Market Outlook, Sectors and Stocks to Focus, Stock Review and Case Study based on Volume Spread Analysis method. Our newsletter will inform you about the latest happenings so you may take advantage of changes in the market, even if you have no time for it. You will receive TradeVSA case study and video tutorial to guide you how to read Volume Spread Analysis and TradeVSA chart. 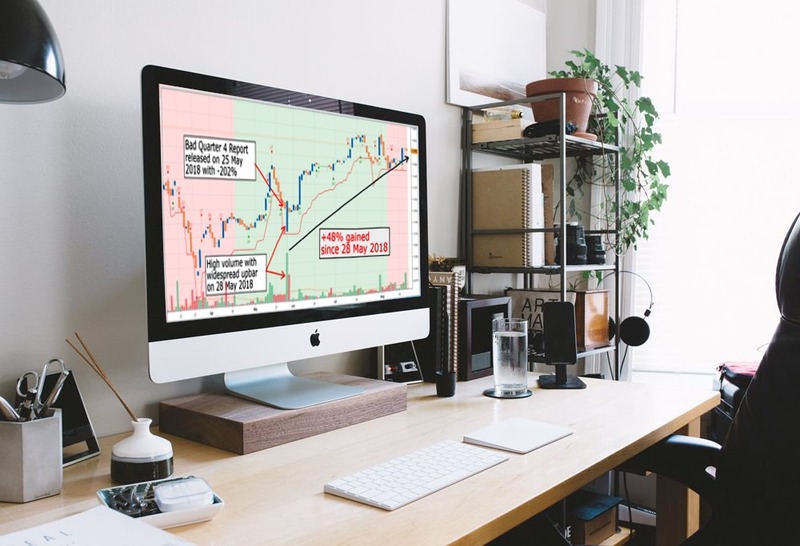 The case study and video tutorial are easy to understand to ensure you can sharpen your trading skills. 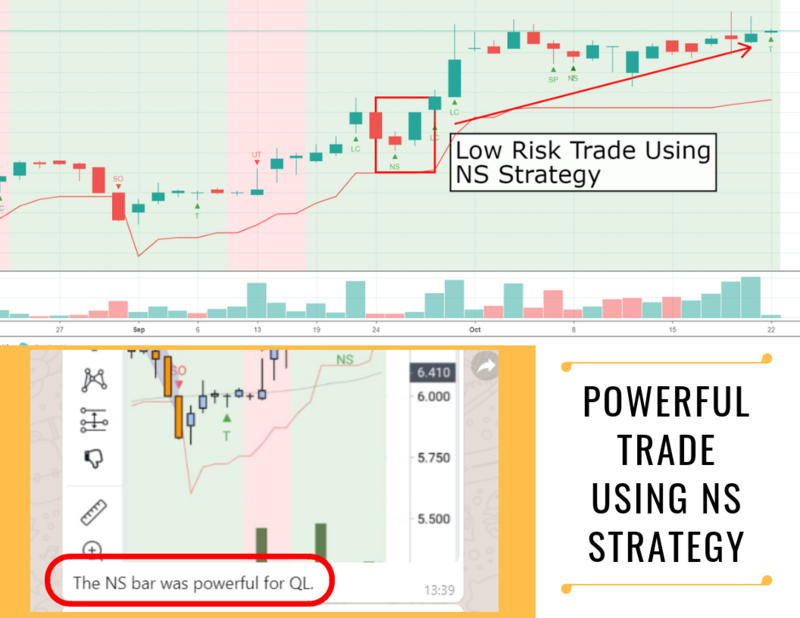 Learn how Volume Spread Analysis expert trade the market using the Sign of Strength signal for entry and Sign of Weakness for exit. You will understand how Smart Money works and learn how to follow their footprints once you detected their movement. 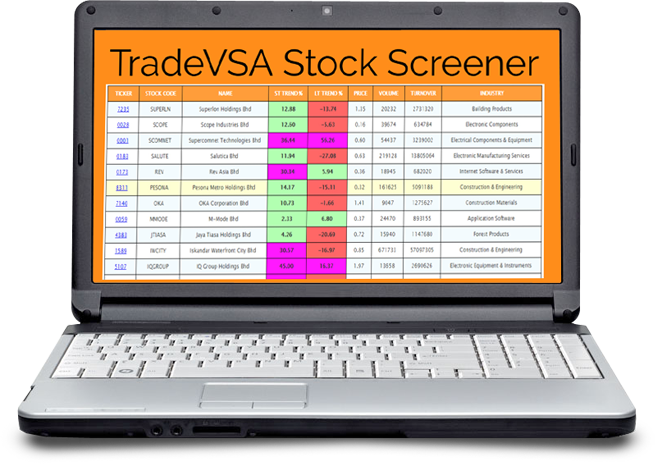 Combine the knowledge of VSA with TradeVSA trading plan, you definitely will have a better edge in the market. 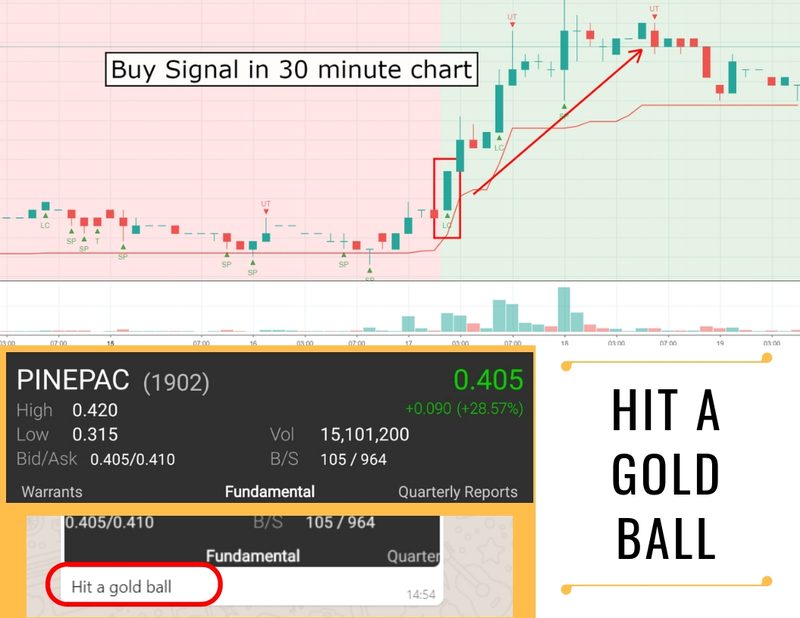 Easy and intuitive for beginners, and powerful enough for advanced chartists – TradingView has all charting tools you need to share and view trading ideas. Browser-based charts let you do your research from anywhere, since there are no installations or complex setups. Hi, fellow trader & investor. You are tired of losing money in the stock market. but it hasn't work out well. I know that feeling because I've been there myself. 15 years ago I was struggle too before I discovered Volume Spread Analysis (VSA) Method. my life has changed. Now my goal is to help as many people achieve their financial goals as I can. 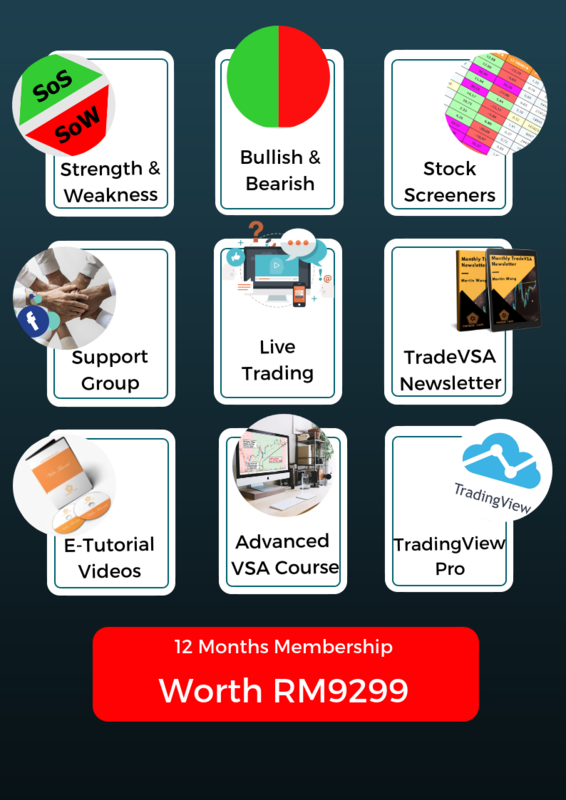 I strongly believe VSA Method is the best method for beginners and experience stock traders. I'm so confident with TradeVSA System will benefits youa nd I'm even offering a limited 1 on 1 coaching coaching session for those who are serious about their success. Best Selling Author, ex-fund manager, TV host, active investor and trader.